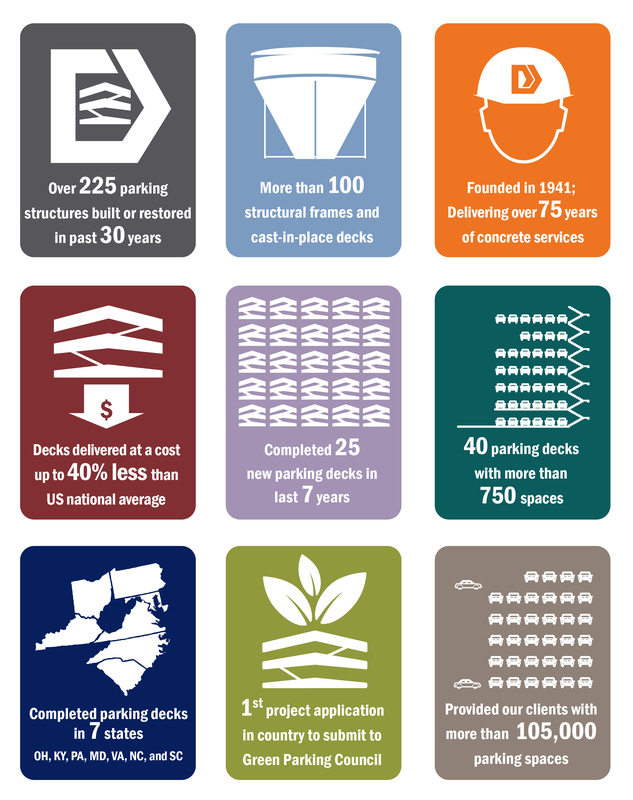 Delivering Decks costing 40% less than the U.S. National Average. 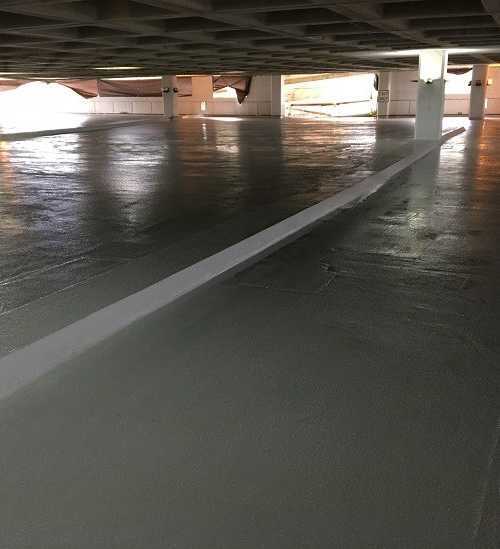 Donley’s is one of the most experienced and focused parking deck construction companies in the country. 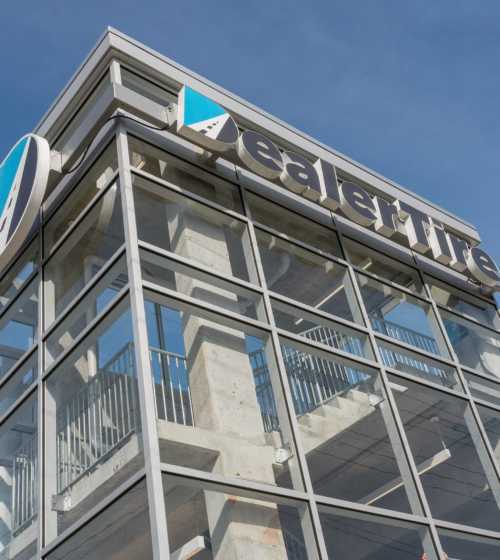 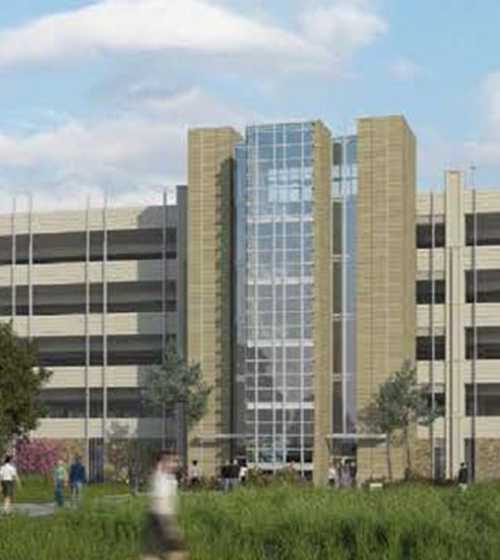 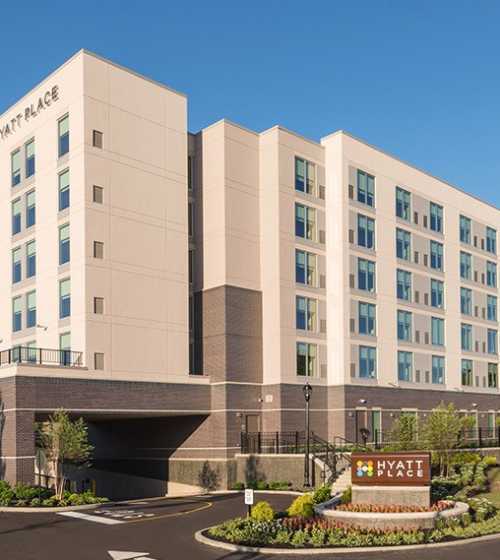 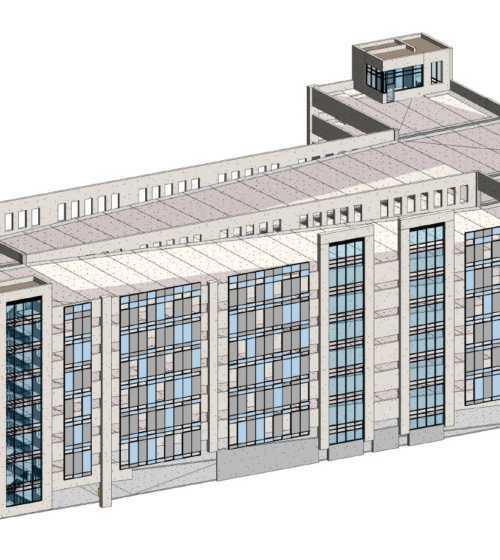 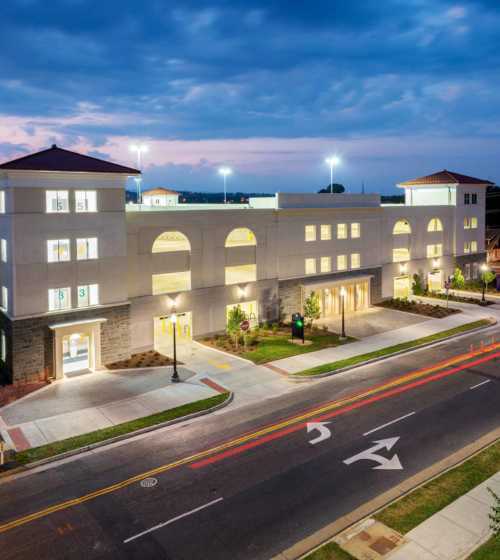 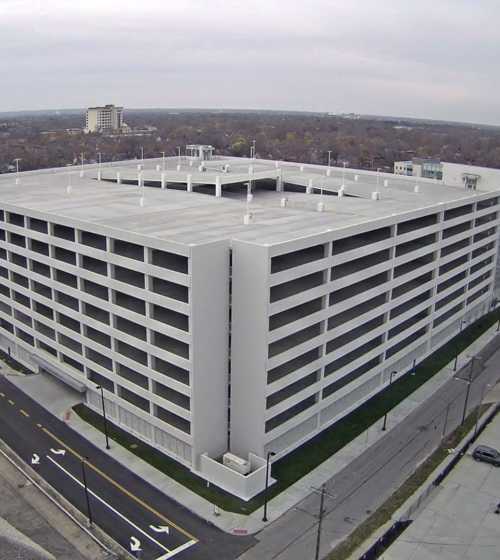 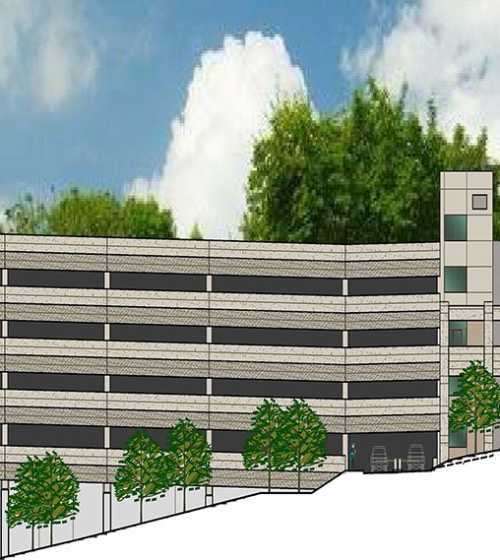 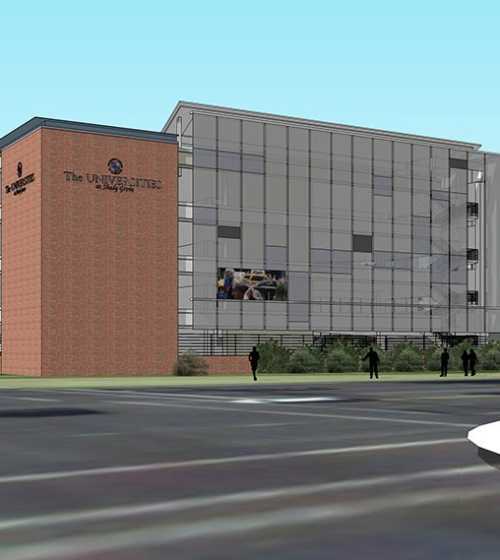 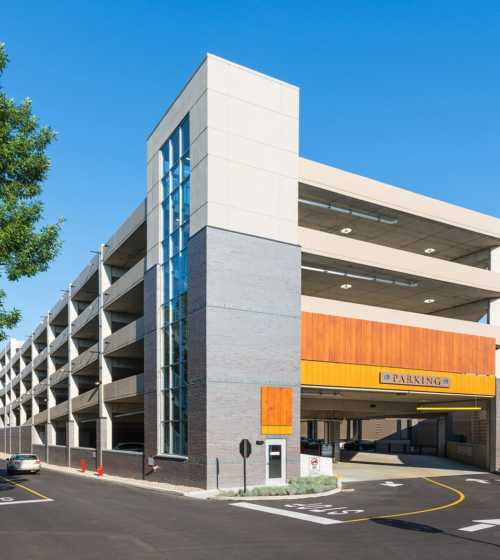 Our portfolio includes the construction, expansion, and restoration of more than 230 parking structures in the last 30 years — including both precast and cast-in-place systems — as a construction manager or design/builder. 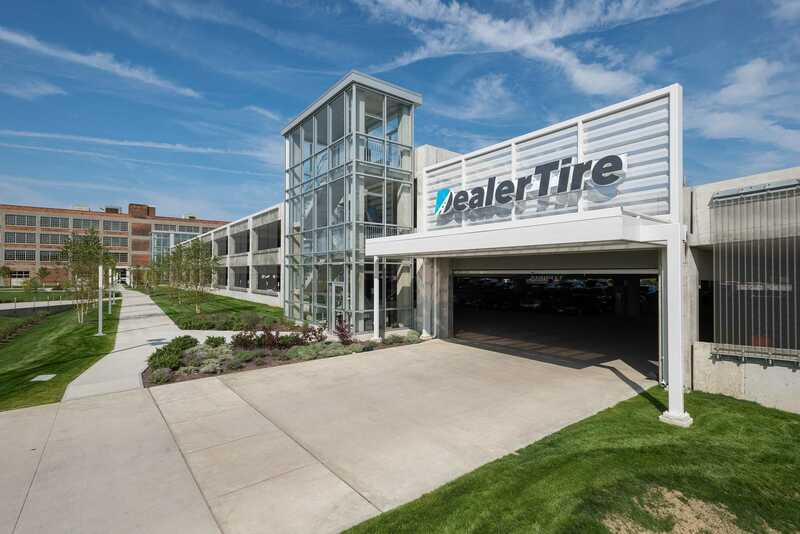 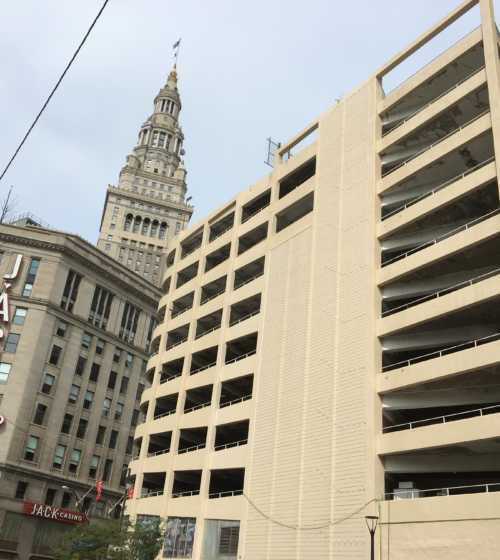 Concrete self-performance capabilities through Donley's Concrete Group make parking decks a natural focus for our firm. 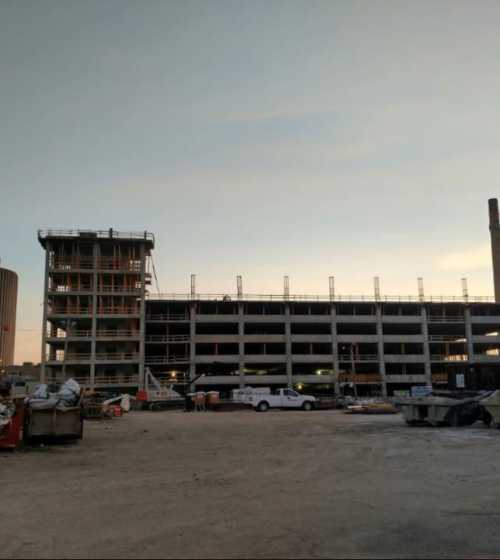 Through ongoing investments in concrete systems, technologies, engineering, and people, Donley’s has become an industry leader in constructing cast-in-place and precast concrete parking decks.